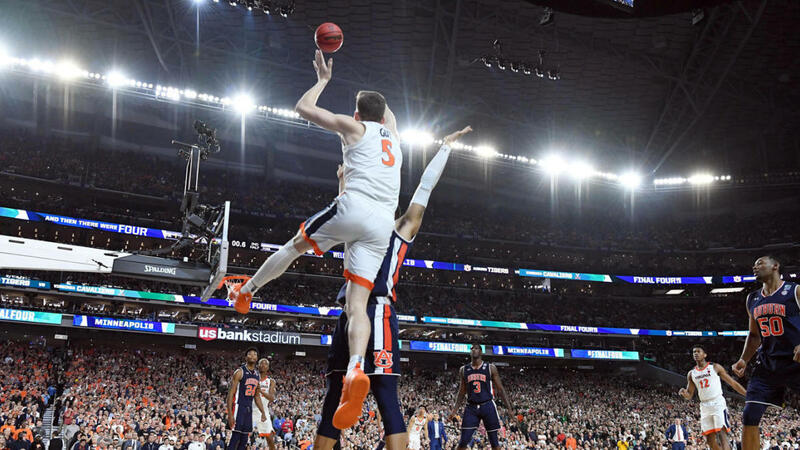 Tonight’s the night a new NCAA Men’s Basketball champion will be crowned! 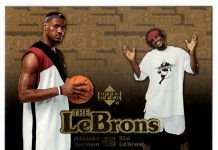 This year has been wild with underdogs overcoming the odds to earn the change to become champions. 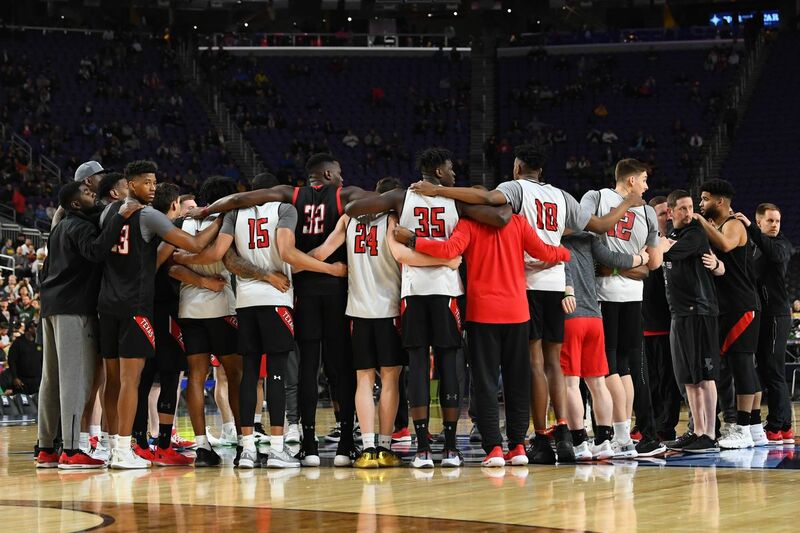 Lets be real – no one thought Virginia and Texas Tech would be playing in the finals, like, where’s Zion Williamson? 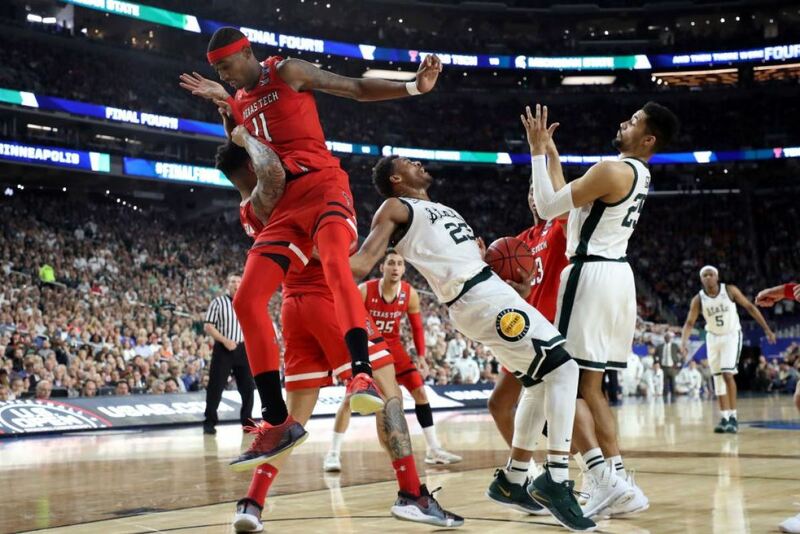 All jokes aside it is fantastic to see new blood in the fight historically dominated by programs like Michigan State, Duke, UNC and Kentucky. 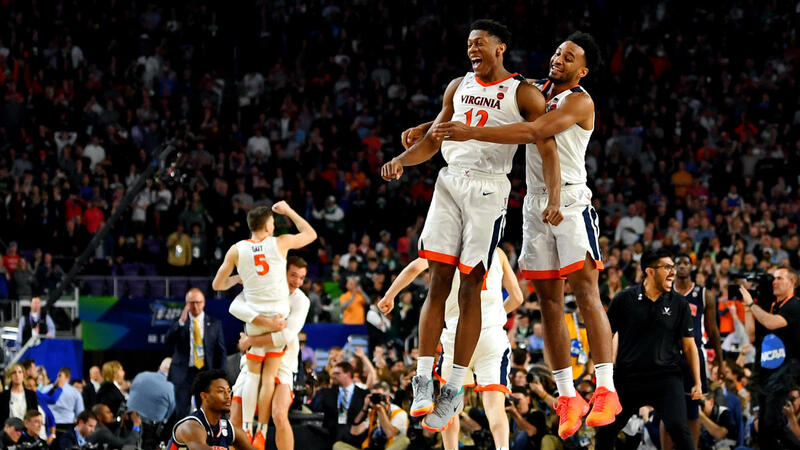 Each of those teams fell dramatically even when favorited; but March Madness is all about that drama – it’s what defines the tourney. 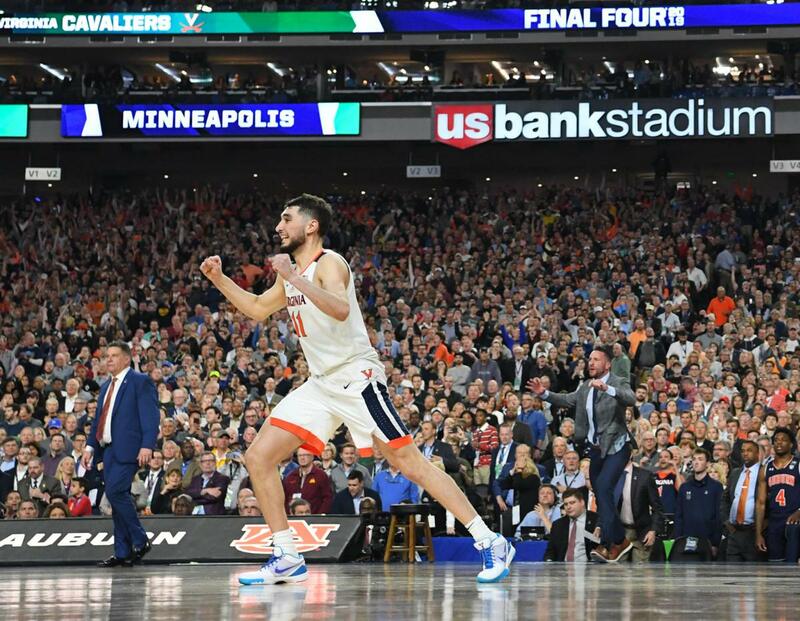 Saturday night’s Final Four brought the excitement for sure. 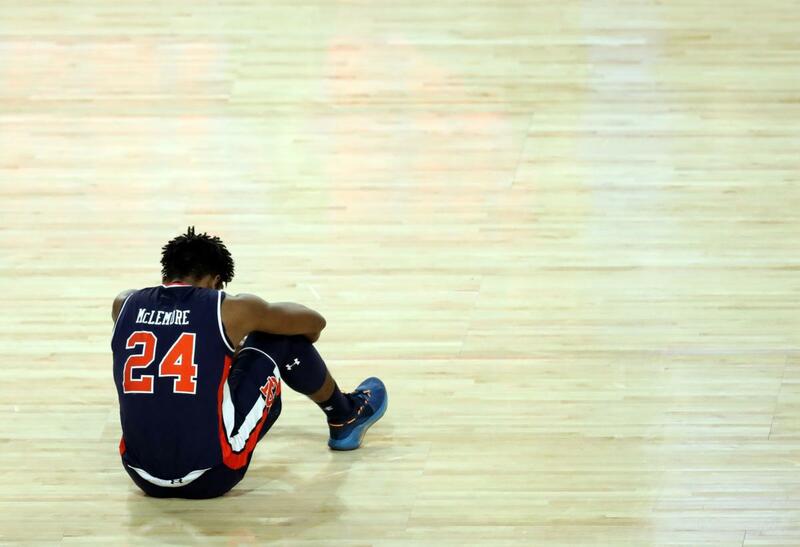 Virginia won narrowly by one point against Auburn in a game for the ages. 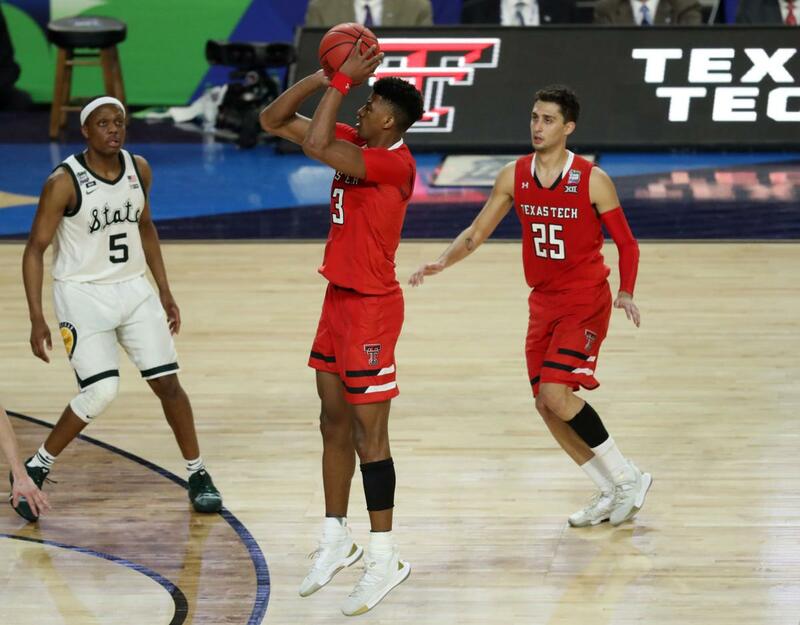 Texas Tech continued their heroic campaign by putting the clamps on Michigan State en route to their first Championship Game appearance (Texas Tech been locking up opponents all tournament though). 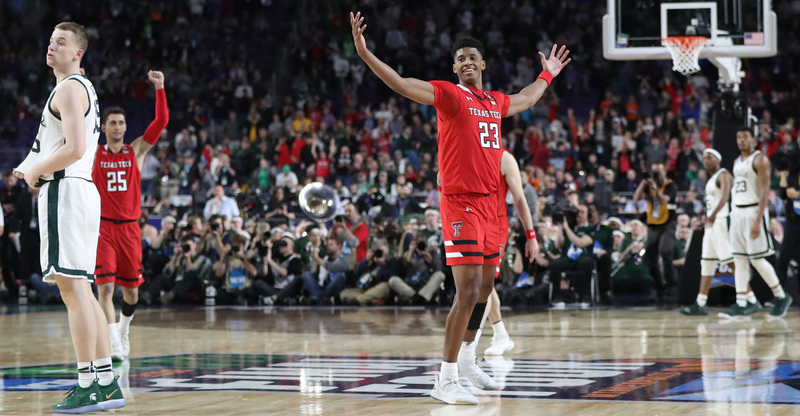 The footwear was largely on point during the Final Four too with Nike and Under Armour going head-to-head in both games. 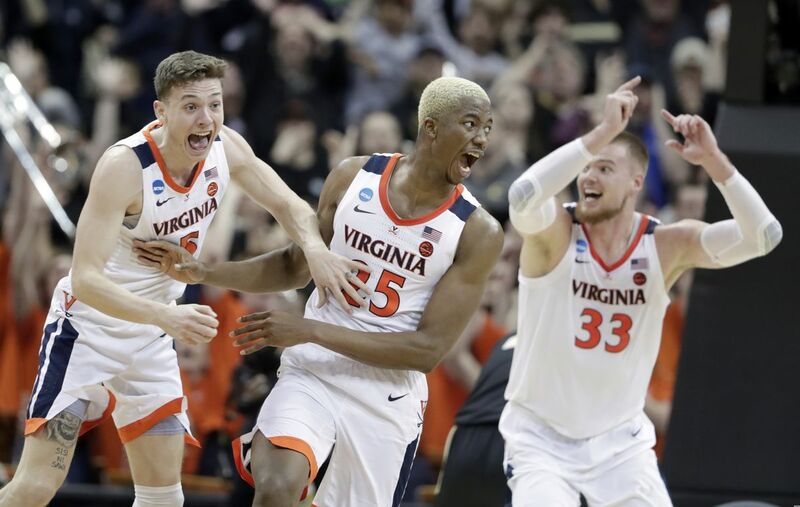 There was a lot of university PE heat on the court, but nothing epic. 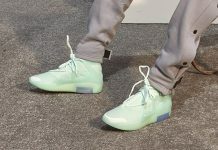 The shoe choices tended to tie directly into each player’s uniform – which is doep. 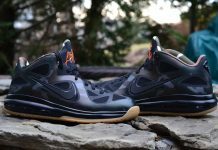 Check out some of our favorite kicks and make sure you tune-in tonight to see who wins it all!